Using the LEGO WeDo 1.0 kit, students in grades K – 2 will apply an investigative and exploratory approach to help understand the basics of robotics and programming and how they relate to everyday life. Students will be able to build LEGO models featuring working motors and sensors; program their models; and explore a series of cross-curricular, theme-based activities while developing their skills in science, technology, engineering, and mathematics as well as language, literacy, and social studies. 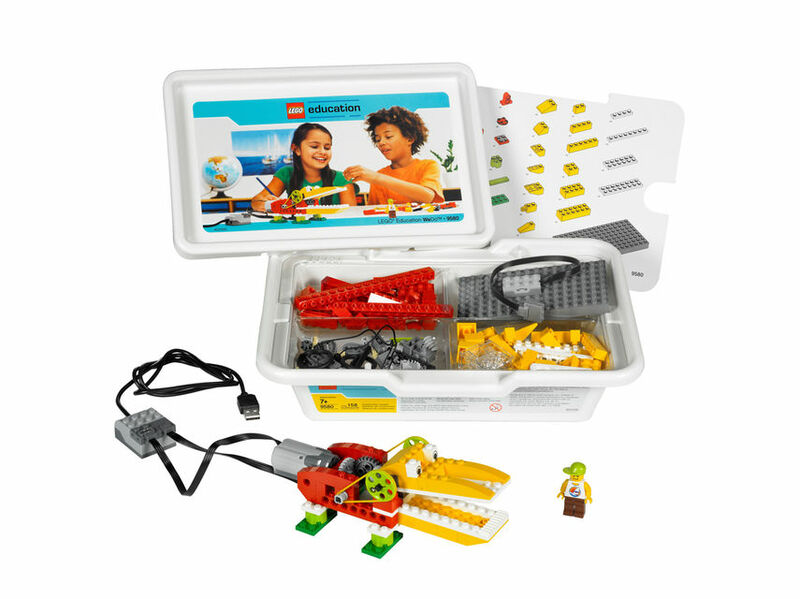 Using the LEGO WeDo 1.0 kit and other materials, students will connect science/engineering/robotics concepts to their everyday lives through the construction of fun and engaging projects that encompass the themes of wildlife, sports, mechanisms, and adventure. The Lego WeDo kit will be shipped directly to the student in August and $150 will be deducted from his/her Tech Allowance.